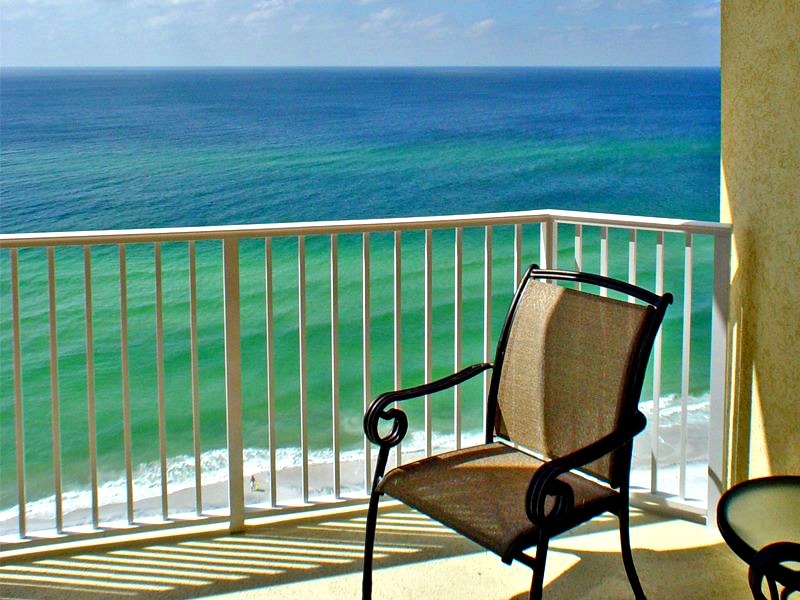 One of the most popular destinations in Northwest Florida, Panama City Beach is flush with accommodating hotels and condos eager to be your home base for a memorable getaway. Choosing the right one is important, too, because where you stay can make or break your vacation experience. Boardwalk Beach Resort offers the views and service, plus all the comforts and conveniences, that keep it at the top of the list of Panama City Beach accommodations. 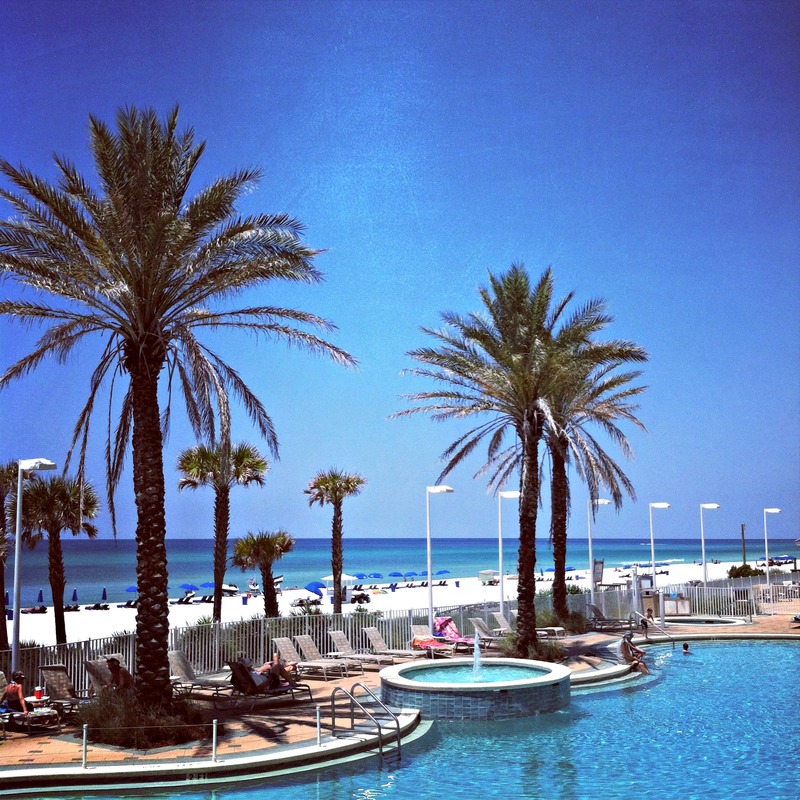 Ask anyone who has stayed in one of its hotel rooms or condos, and they’ll tell you it’s not any single thing that makes Boardwalk stand tall among Panama City resorts. It’s the winning combination of location, amenities, and service that make a stay at Boardwalk add up to one amazing beach vacation. Following are some of the things that grab guests’ attention beforehand and keep them happy when they arrive. Hey, you’re on vacation, so sleep in and don’t worry about missing breakfast. With the fully-equipped kitchens in most of Boardwalk’s vacation rentals, you can prepare your own — and you can also make a delicious and romantic dinner to celebrate an anniversary, birthday, or other milestone occasion. 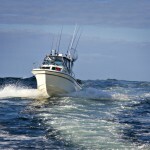 Relaxation and recreation rule supreme at Boardwalk. There are multiple pools, including a beachside pool with a spectacular view, a 2,500-square-foot heated pool, and two hot tubs. Other amenities include a fitness room, a steam room and sauna, a beachfront restaurant, a snack bar, and a game room for the kids. Staying here is great, but you don’t have to take my word for it. Hear it directly from happy visitors who have stayed at Boardwalk – and keep coming back! There’s a good reason why companies and organizations come to Panama City Beach for annual retreats, conferences, and business meetings. The location is calming, refreshing, and invigorating. And there’s a reason why so many choose Boardwalk Beach Resort as host site for these important gatherings — the accommodations and the views are a powerful combination. With more than 40,000 square feet of flexible indoor/outdoor meeting space, there’s plenty of room for everyone. Plus, the lush landscaping and semi-tropical setting are sure to spark some great ideas. Additionally, each room is equipped with a desk/work area and high-speed Internet service, making it easy to put the final touches on that big presentation. Just like most of us, you consider your pets to be a part of your family, right? Well, why leave them behind when you take a family vacation? Treat your four-legged family members to the same great getaway as you experience when you stay at Boardwalk Beach Resort Hotel. Once here, you’ll find that the Panama City area is quite dog-friendly as well, with multiple dog parks, several restaurants that allow dogs, and even a few boutiques that cater specifically to pooches. Dog owners agree that our fur babies bring so much joy to our lives – so return the favor and include them on your next beach vacation. Check out the full list of rules and guidelines for bringing your pet along at Boardwalk Beach Resort’s HosPETality page. It’s no secret that almost every Panama City vacation is centered around one main theme: the beautiful beaches that are constantly ranked among the cleanest and most beautiful in the world. 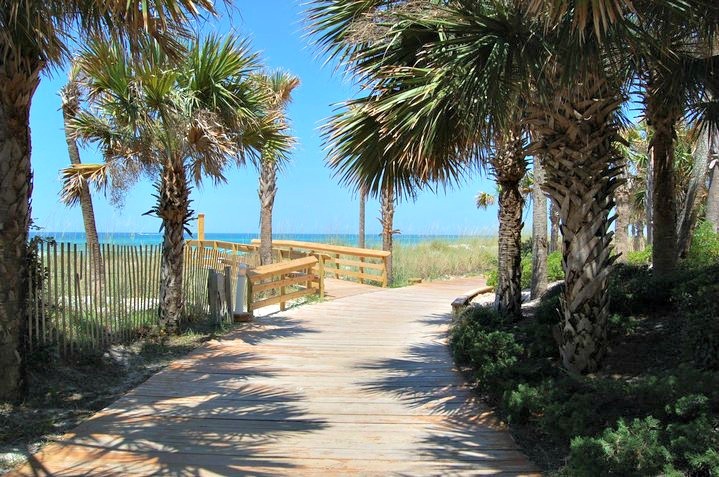 Located directly on the sparkling Gulf of Mexico, Boardwalk Beach Resort features the largest private beach in the area for its guests, as well as breathtaking views from private balconies and patios. 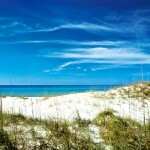 The Emerald Coast is renowned for its warm sunshine and cool breezes most of the year. And, a Boardwalk condo is the perfect spot to witness a spectacular sunset you won’t soon forget. Whether you’re sunbathing, building sand castles, playing beach volleyball, taking pictures of the flocks of coastal birds, or sipping tropical drinks with your toes in the sand, there’s no better spot to do it than Boardwalk Beach Resort. Pick out your favorite unit, check availability, see the latest deals, and book online on BeachGuide.com at Boardwalk Beach Resort Condo and Boardwalk Beach Resort Hotel.